Saturday, May 4th, afternoon Nan and I hurried 14.8 miles from BC to the St John’s Lutheran Church to watch Ron Kean conduct his farewell concert. The same evening at 11:19 I got an email from Nan for my blog. 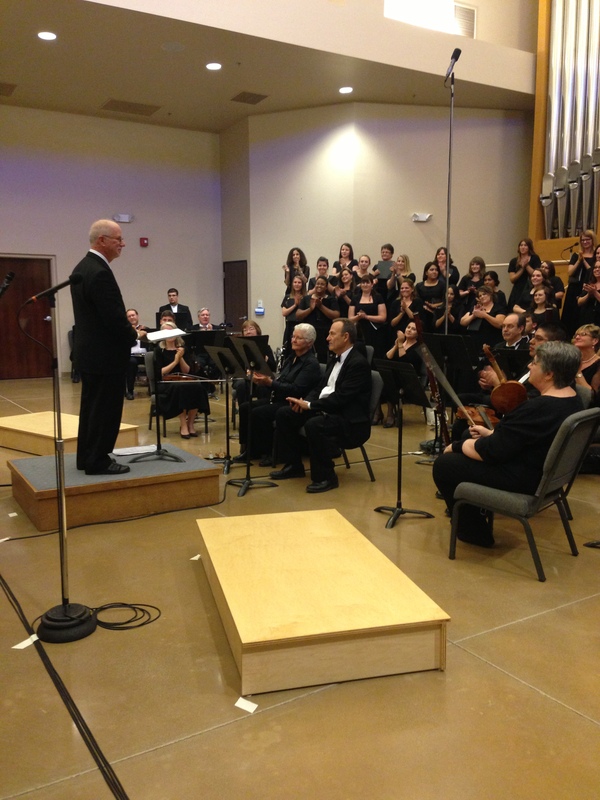 Dr. Ron Kean conducted his farewell concert, The Melody of Peace. The two major selections performed by the choir and chamber signers were Requiem by Mozart and his own composition, American Mass. 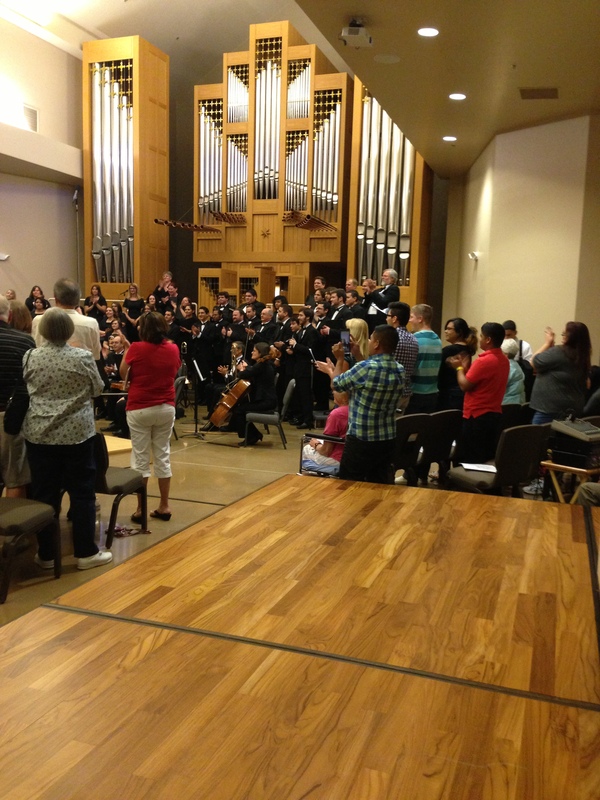 For this performance, the Bakersfield College Choir and Chamber Signers were made up of current students, alumnae and family, including Dr. Kean’s wife Peggy , two daughters, Hannah and Sara and BC math instructor, Rick Brantley. 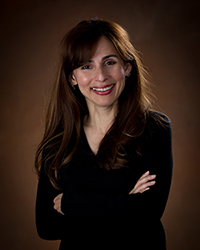 Over the years Dr. Kean has developed countless singers and conducted many performances. Today was a capstone performance. The music was magnificent and the audience made up of community members, former students, BC colleagues and friends gave Dr. Kean and the singers several standing ovations.